Hello to all our Aleene's fans! 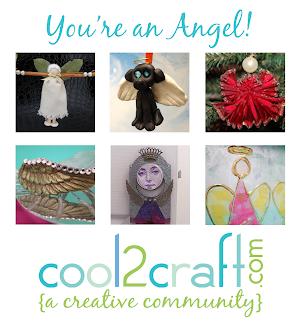 Tiffany and Heidi here :) We want to personally invite you to watch Monday's Cool2Craft TV with us! 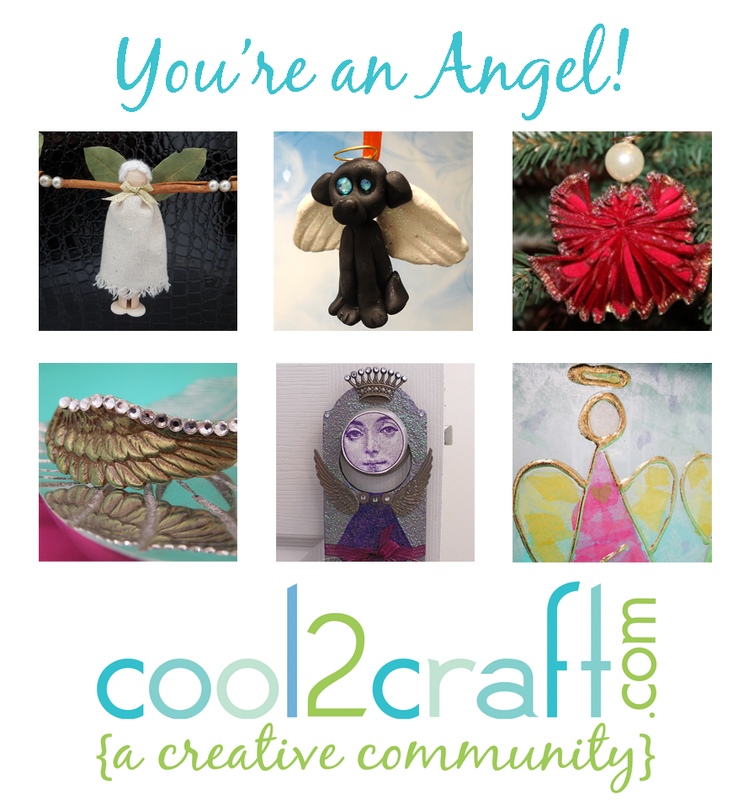 The Cool2Craft girls are sharing angel inspired projects. EcoHeidi is creating adorable Cinnamon Stick Angels featuring Aleene's Tacky Glue and Tiffany is making Reverse Collage Angel Art with Aleene's Tack It Over & Over and Aleene's Matte Decoupage. Plus we'll be sharing a polymer clay dog angel, angel wing rings, a ribbon angel ornament and a steampunk angel door hanger. Airing Monday December 10, 2012 9am Pacific/11 am Central/Noon Eastern. Go to Cool2Craft.com and you'll see the link to the Livestream player and chat box where you can join right in. See you Monday! Visit us on Facebook! Watch our video tutorial archives on YouTube! Get creative! Get inspired! Be cool!